February never got better, friends. I read TWO books! WHAT?! 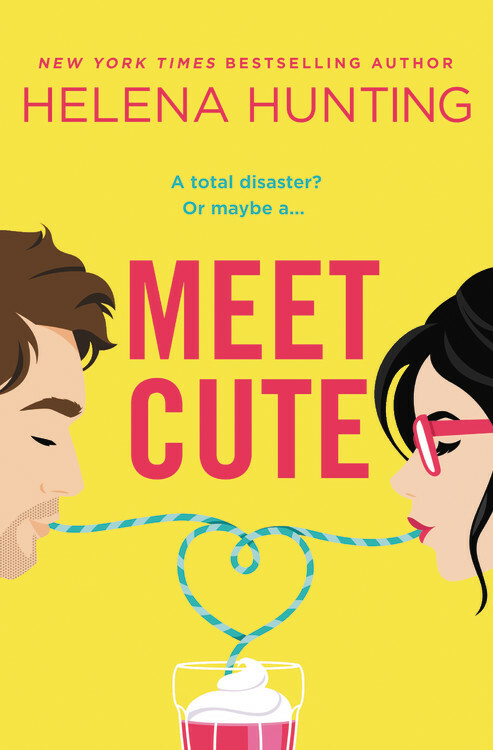 When Joss Met Matt by Ellie Cahill – It took me just a couple of days to read this one. I loved it! Check out my review and the book playlist! The Winner’s Crime by Marie Rutkoski – Amaziiiiiiing. Even though it took me a month to get through because of my issues, I savored every word every time I picked it up. Review coming soon! Here’s hoping March is A LOT better! It has to be, right? See ya!